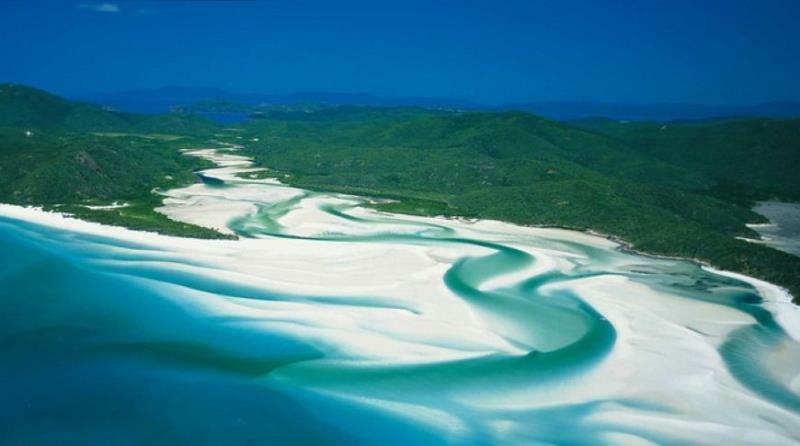 Whitehaven Beach - Whitehaven Beach Tours, Airlie Beach Tours on Whitehaven Xpress. 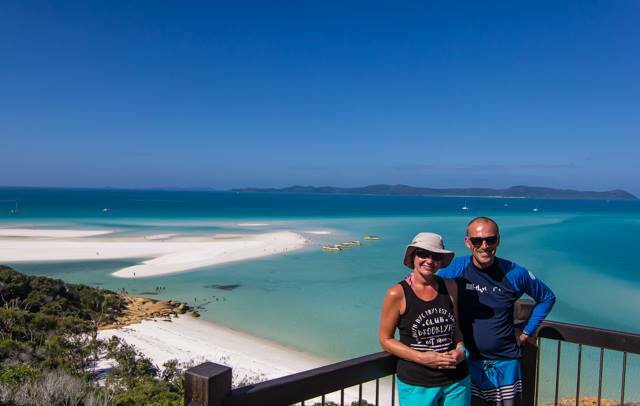 The photos speak for themselves about the type of experience you can have on our Whitehaven Beach and Whitsunday Island day trip. Airlie Beach to Whitehaven Beach Ferry | White Boat - Major difference! 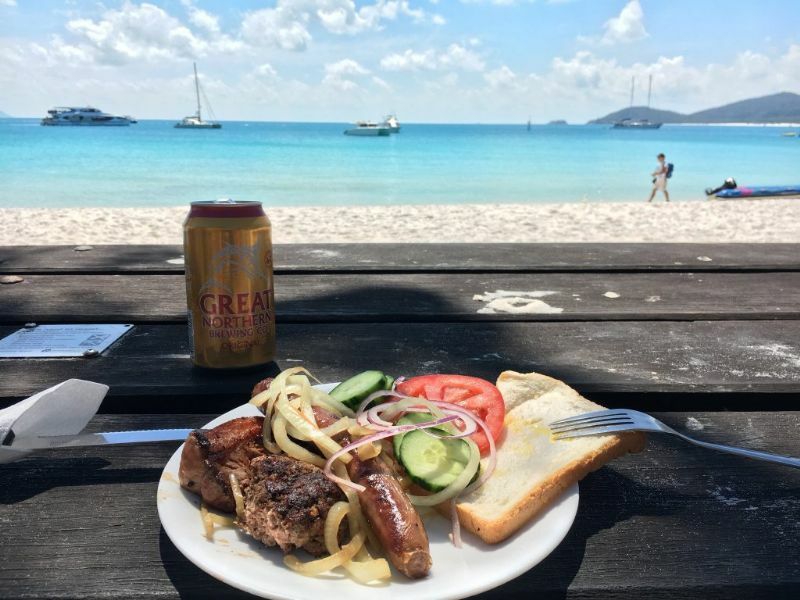 Whitehaven Beach BBQ | Aussie Style - The Key Point of Difference! Departing Whitehaven Beach | Back to Whitehaven Xpress - whats next? Went of this tour today with this awesome company, from pick up to drop off they were fantastic cant fault them in anyway. The crew were helpful, knowledgeable, friendly and funny. They cooked an awesome bbq lunch that was mouth watering. Highly recommend them to anyone visiting Airlie Beach, this is a must do. 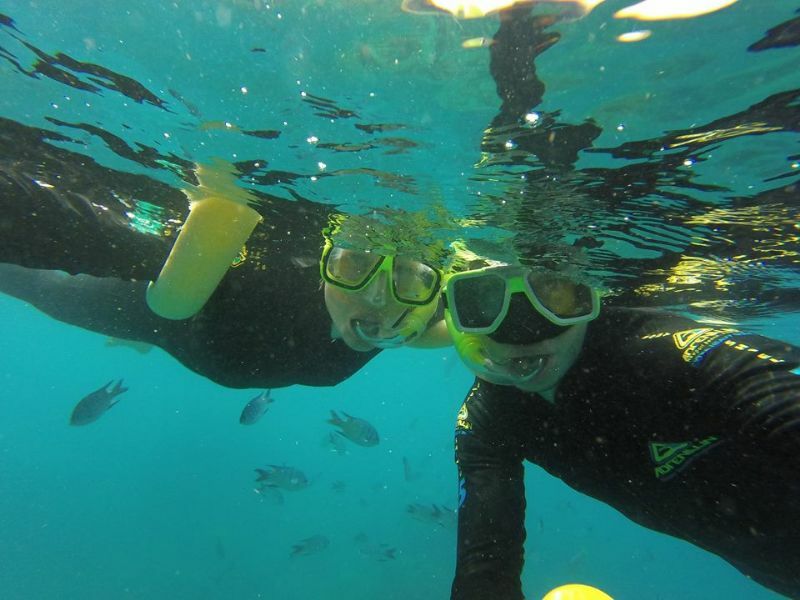 Snorkelling was fun and saw a lot of fish. The visit to White Haven is just beautiful and especially from the view from the bush walk that they take you on. Cheers!! A fantastic must-do day trip! We went on the trip on 11/10 and had an amazing day. The crew were really helpful and worked hard all day. 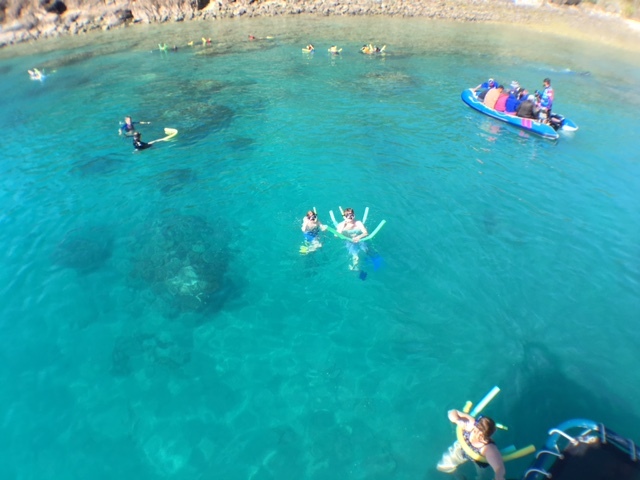 They took us to a great spot for snorkelling where we saw fantastic coral. Lookout location was breathtaking. BBQ was good too. Relaxing return journey was informative with commentary by crew on islands we passed. No payment required until your day of travel. Book Whitehaven Xpress directly and confirm your seat today. That's great service from the longest running Airlie Beach to Whitehaven Beach day trip. GMAIL & HOTMAIL users - please check Spam folders if a reply is not received in your Inbox. Whitehaven Beach BBQ Amazing Experience!! 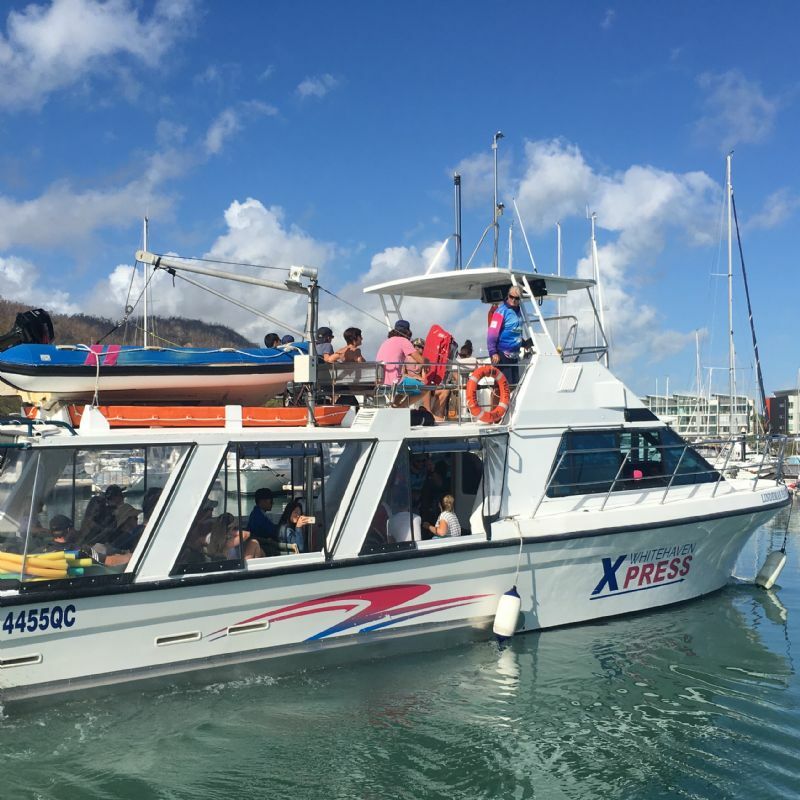 My wife and I chose this excursion from many on Airlie Beach and we are so happy we did! Scott, Nathan and Capt Dan were amazing host and ensured our trip was memorable. Very friendly, funny and knowledgeable guys! Even though the weather was a bit spotty we still had a blast! Thanks Mates!! See you again soon! 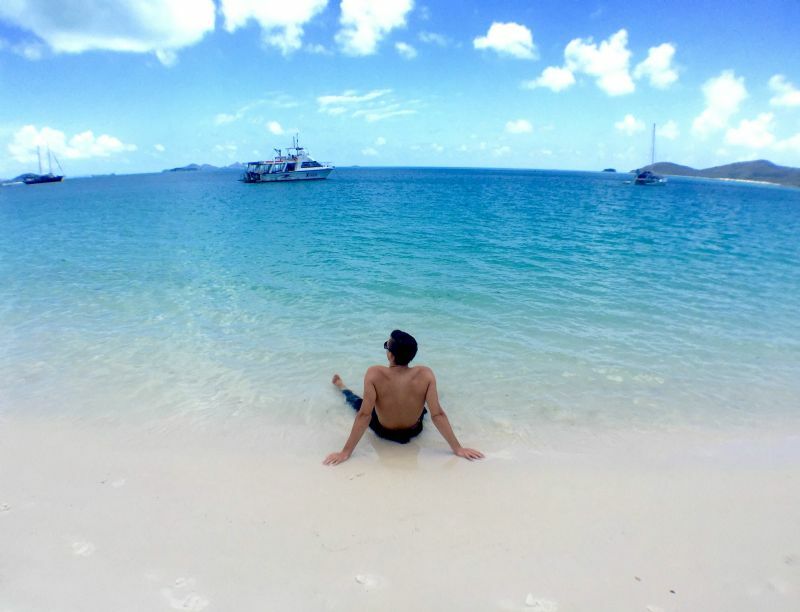 GetYourGuide review of the best Whitehaven Beach Tour ! A real tropical ocean experience! 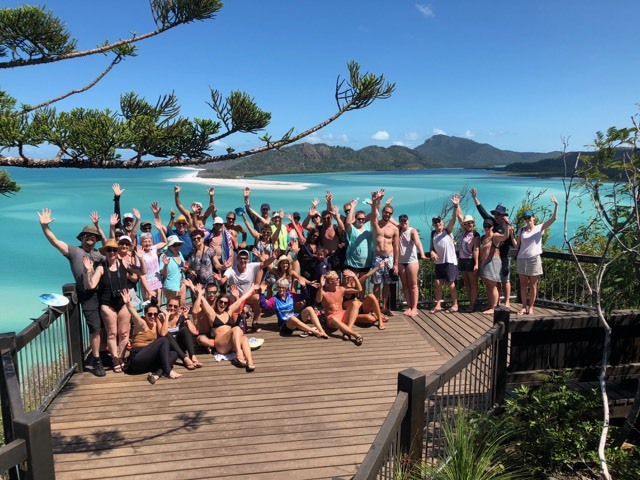 The hike to Hill Inlet Lookout, the 2 hours with BBQ on incredible Whitehaven Beach and the fun snorkling was a perfect day on the water, but the crew on the boat made all the difference. The crew took their time to hang out with me and my friend and showed us on the map where we were going that day, he also came back later as he knew we were pretty keen for the snorkling and let us be first into the water. Just the interpersonal connection that they took their time to do is what made it a chill, laid back, fun and special experience. 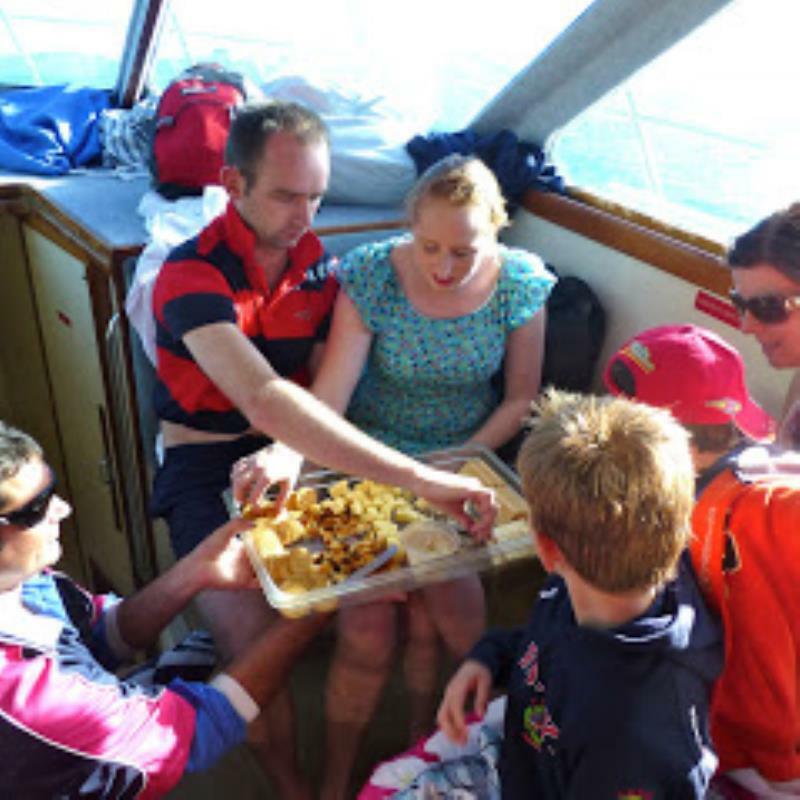 You are not just another passenger on this boat there to spend your money for them, you are valued as a person and they make their upmost effort to make sure you have a great time and memories for life. Thanks guys!! 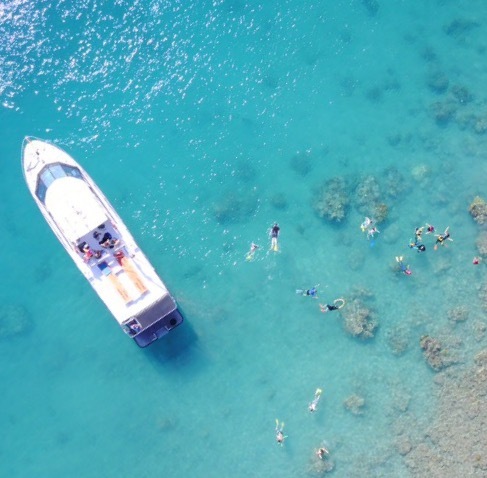 Experience the magic of the Whitsunday Islands on a high-speed vessel, visiting Whitehaven Beach, bushwalking to Hill Inlet Lookout, enjoying a beach BBQ, and snorkelling beautiful corals gardens. 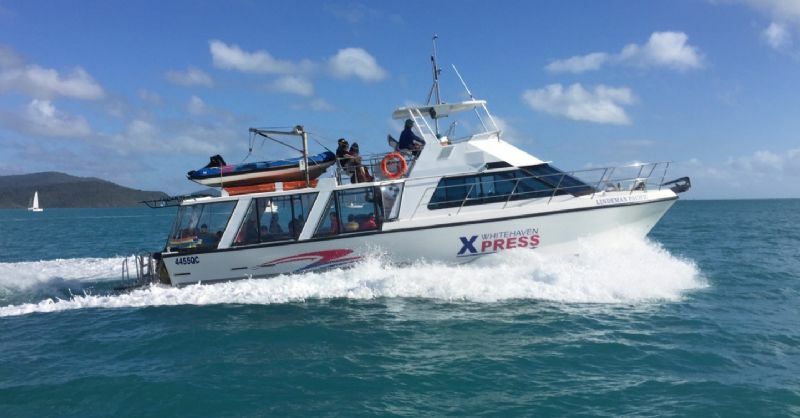 Whitehaven Xpress | Whitehaven Beach Tours. 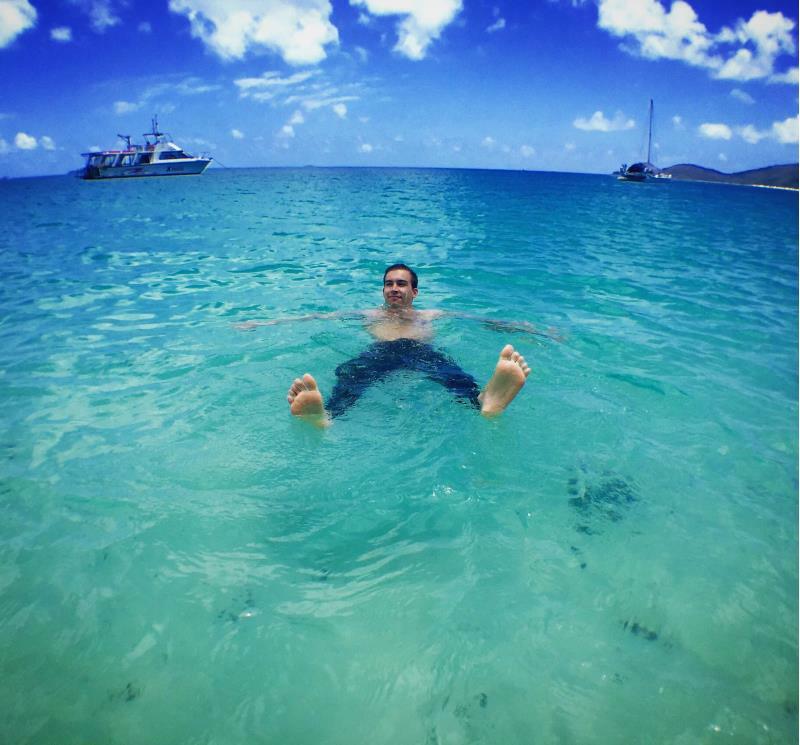 Tourstogo says Airlie Beach is often referred to as a gateway to the Great Barrier Reef. It is much more than that! Airlie Beach has enhanced its reputation as a resort town suited to all types of travelers, from backpackers, to families and those seeking an upmarket stay. Airlie Beach is easily accessible with flights into Proserpine Airport and is also a popular destination for those travelling by road between Brisbane and Cairns. With two main departure points to the Great Barrier Reef, Abell Point Marina and Port of Airlie, there are a range of cruises available. These include fast boats to Whitehaven Beach, which is where Whitehaven Xpress is famous for their Whitehaven Beach BBQ experience. 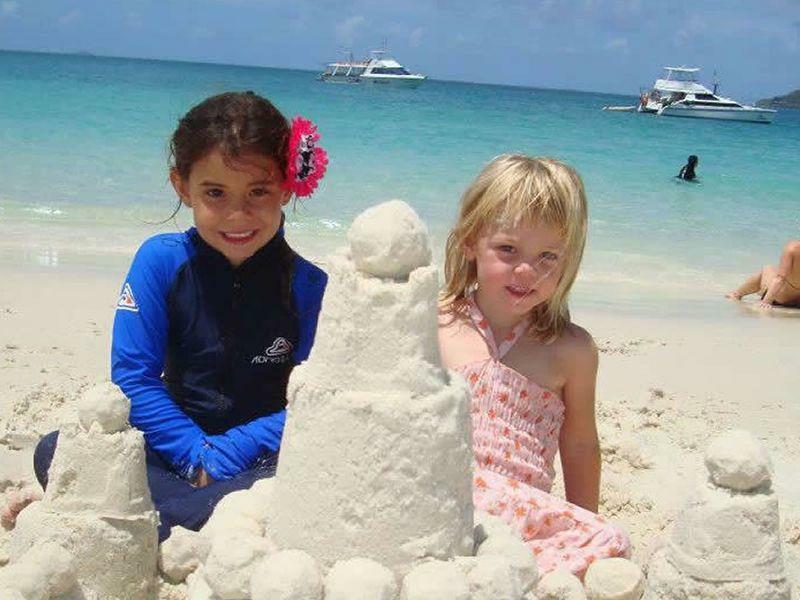 Book your Whitehaven Beach Tour with the online booking experts. 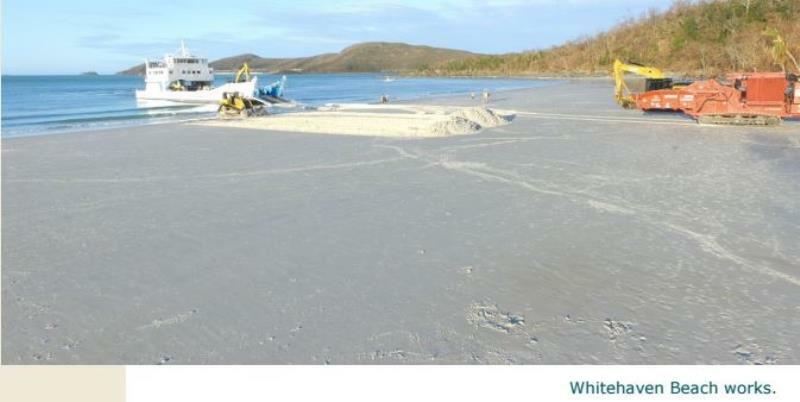 Whitehaven Beach Tours with Whitehaven Xpress. Whitehaven Beach Tours showcase the beach and its powder-white silica sands, gleaming turquoise waters, and fringe of lush rainforest. It’s hardly surprising that Whitehaven Beach is one of Australia’s most photographed beaches. Whitehaven Beach is a magnificent sight and an idyllic spot for swimming and our Whitehaven Beach BBQ. We had an amazing Whitehaven Beach BBQ with Whitehaven Xpress. We got picked up by the tour bus and dropped off as part of service, so convenient. We had an action packed day, started with Whitehaven Beach. We had time to relax and paddle, some people swam. 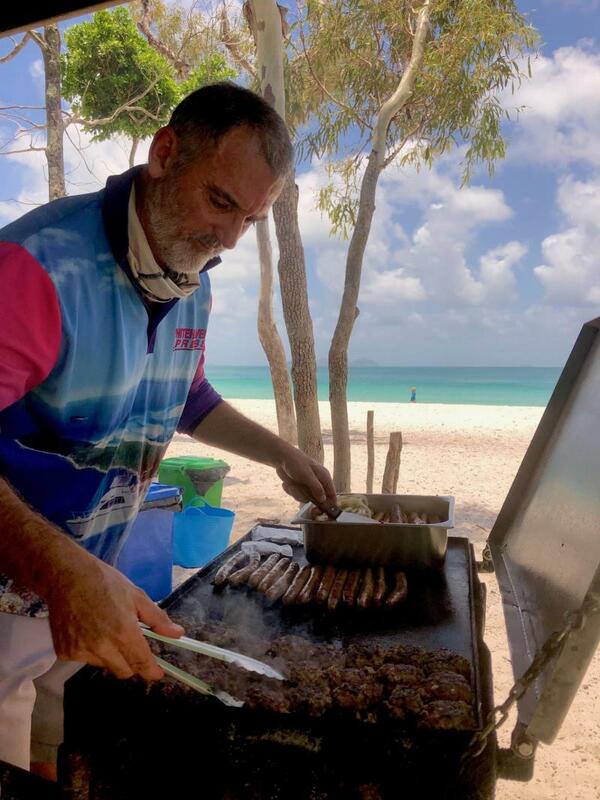 They had a fabulous beach BBQ , steak, sausage and chili burgers. Also rice, vegetable and fruit assortment. Then back to Whitehaven Xpress and another spot on Whitsunday Island, Hill lookout, fantastic views and photos. The final part was another island for snorkeling and glass bottom boat viewing, great end to an action packed day. The crew were great helpful and very knowledgeable. This is a long time family owned business and very well run. 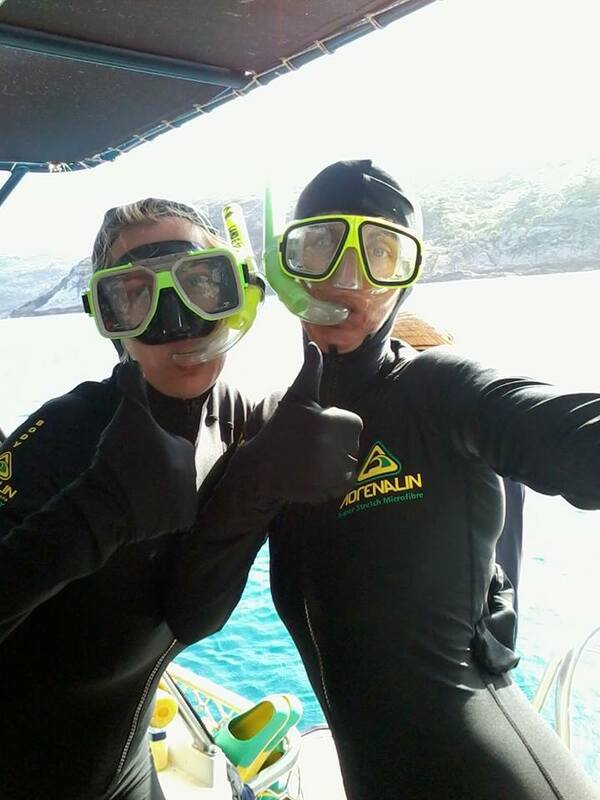 1 Day Whitehaven Beach BBQ, Hill Inlet Lookout & Snorkeling. 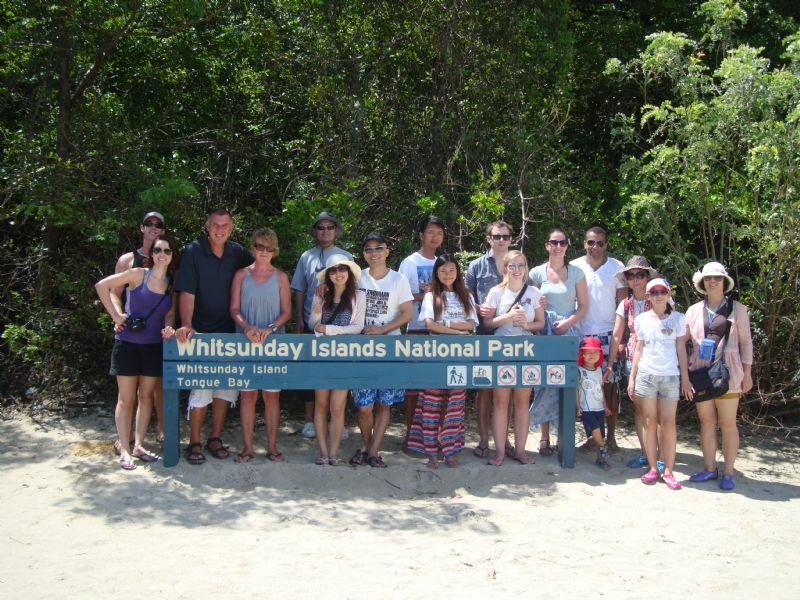 Highlights: Whitehaven Xpress includes in our 1 Day Whitehaven Beach BBQ tour, -Courtesy Pick Up and Drop off to all hotels & accommodations. 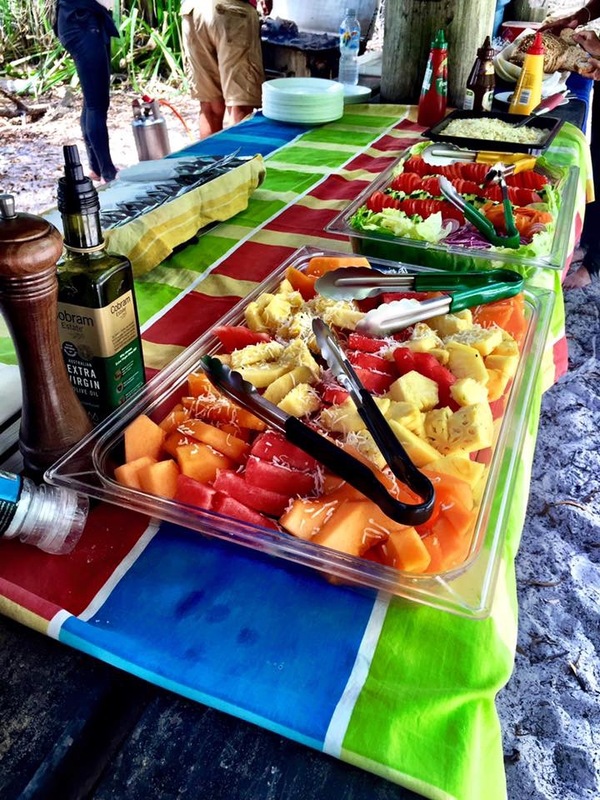 -An Aussie Beach BBQ lunch on Whitehaven Beach. -Snorkel or Glass-Bottom boat available for non-swimmers. -Visit the Spectacular Hill Inlet Lookout. *Proper Toilet Facilities on-board (not just a camp toilet). 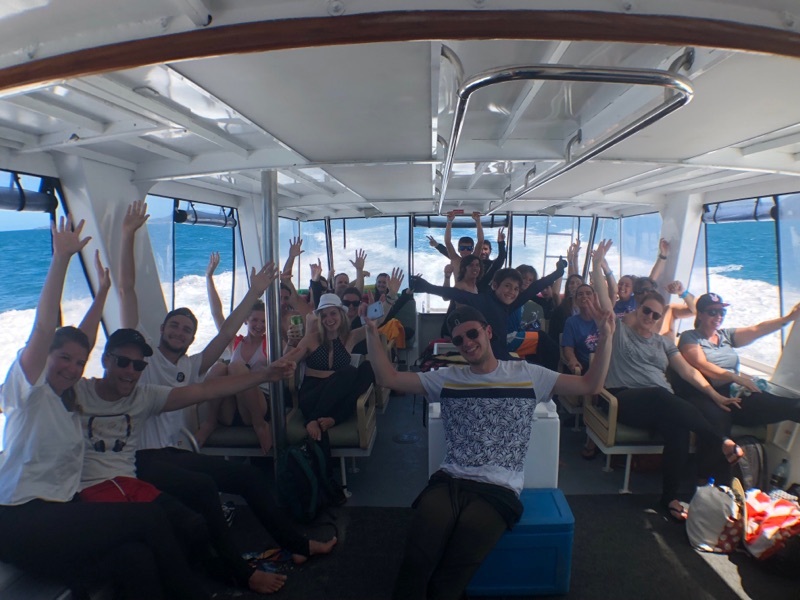 The BEST Whitehaven Beach Tour on board Whitehaven Xpress. 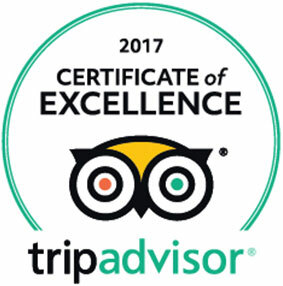 Cruise with Whitehaven Xpress for the best Whitehaven Beach Tour and Best Whitehaven Beach BBQ. They cater well with more food than you can eat! Hill Inlet Lookout spectacular! Snorkeling & Glass-bottom boat WOW. 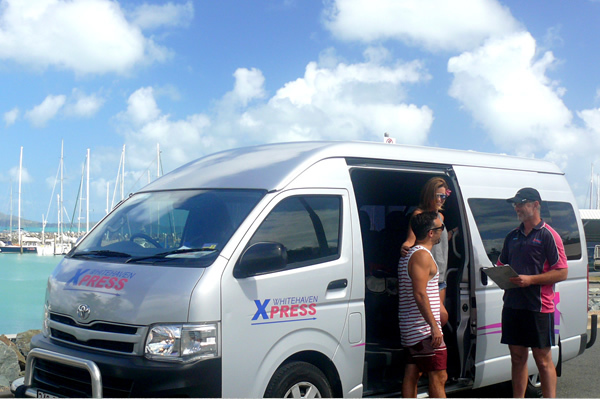 Whitehaven Xpress has various seating options which is a key difference to the various Whitehaven Beach Tours available. 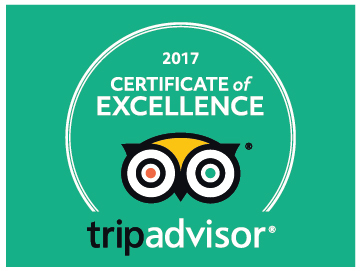 Book Online with Whitehaven Xpress, Est 1988. 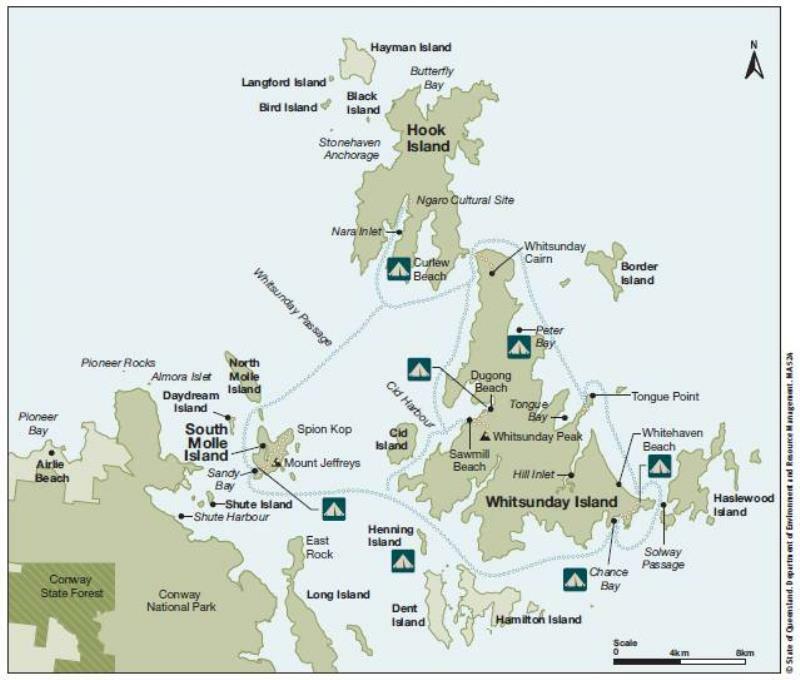 Whitehaven Beach Tours Whitsunday Plan of Management Update. 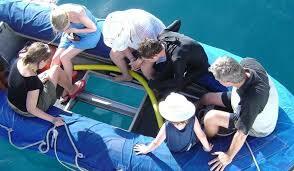 Tourism and recreation are the major uses of the Whitsundays including Whitehaven Beach Tours. 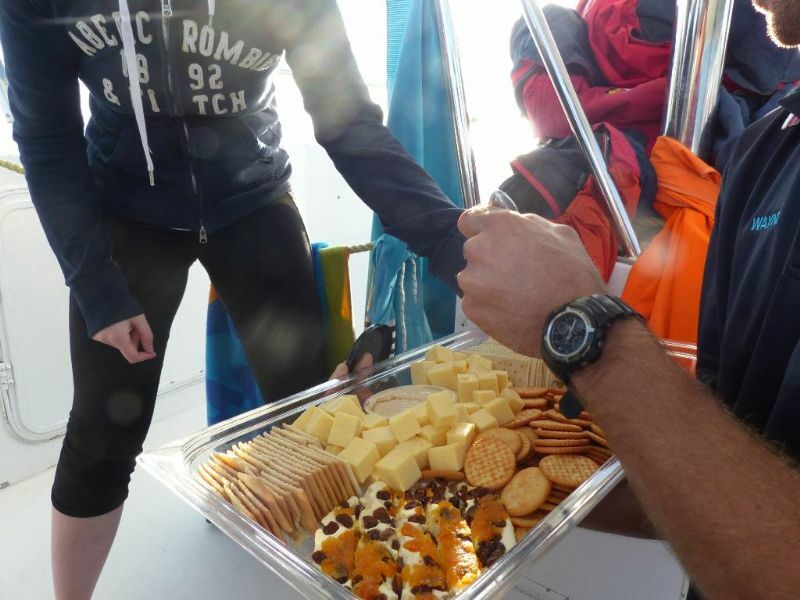 The tourism industry provides a broad range of experiences, with most visitors travelling on crewed vessels on day or overnight trips. 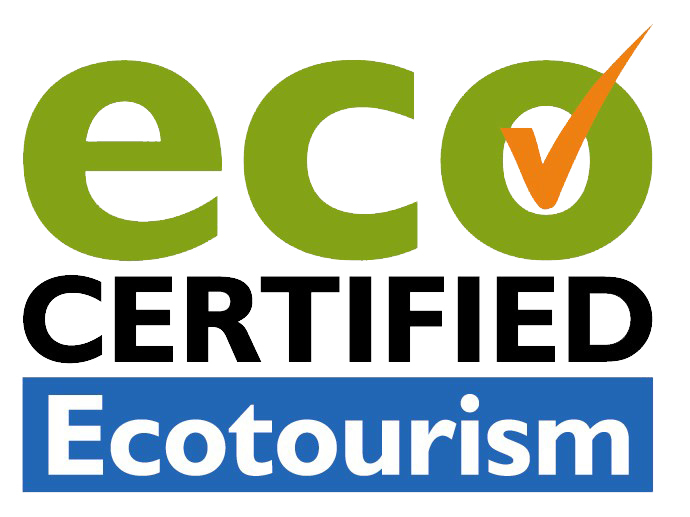 Tourism operators generally visit a number of locations during a single trip to provide a range of both above and below-water experiences. Courtesy of Great Barrier Reef Marine Park Authority. Contact (07) 4750 0700 or info@gbrmpa.gov.au; or visit www.gbrmpa.gov.au where you can view the plan. Relax on board Whitehaven Xpress - a strong, fast and stable white boat. Of all the Whitehaven Beach Tours available, there is only one with space to seat upstairs with the Captain or inside the saloon or on the main back deck. A bar service and marine toilets are provided. 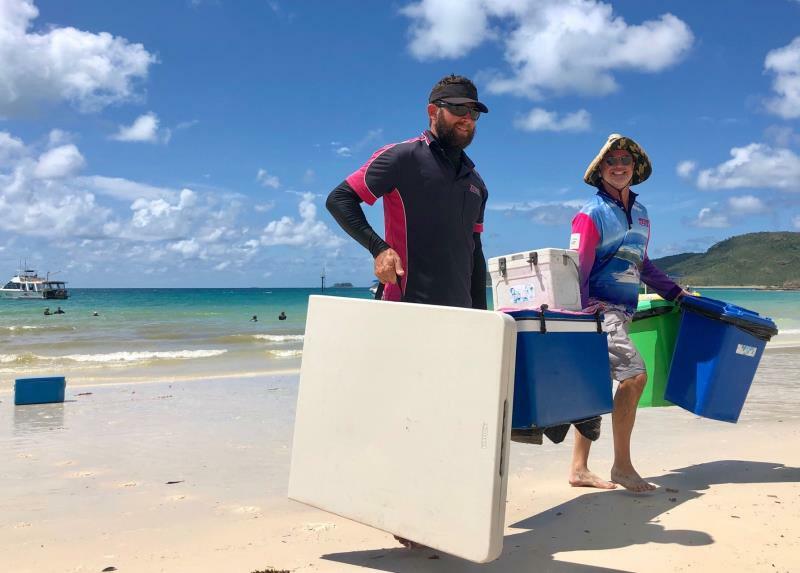 We also carry a small boat to take you ashore at each stop - Whitehaven Beach & Hill Inlet, and to provide glass bottom coral and fish viewing around the Whitsunday Islands. This is the most comfortable way to get from Airlie Beach to Whitehaven Beach and don't forget the Whitehaven Beach BBQ! 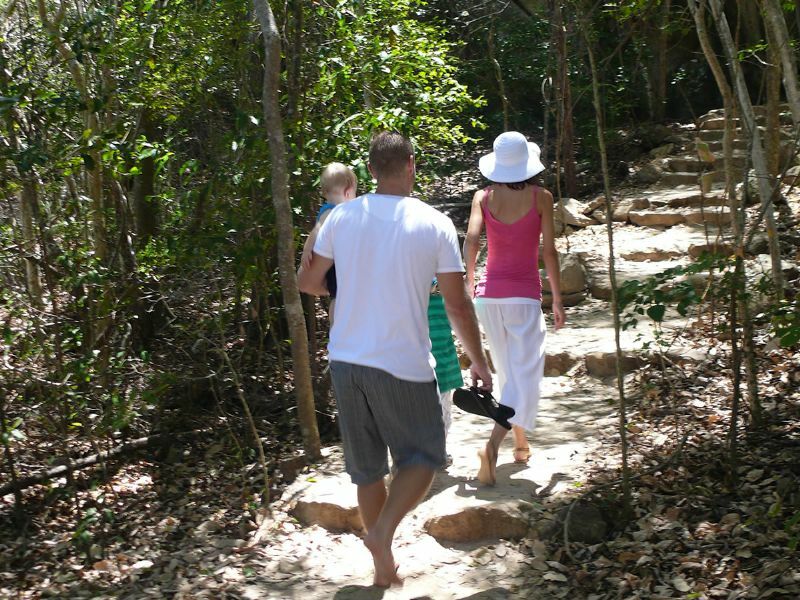 Whitehaven Beach Tours Top Reasons to tour Whitehaven Beach. Top Reasons to Tour Whitehaven Beach. - Bucket list beach- tick! - Feel the soft silica sand and marvel at the beauty. - Take a photo to share. - Spectacular views of scenery on the way. 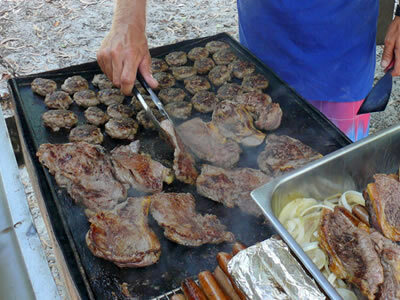 - Whitehaven Beach BBQ included in price. - So easy to book on-line with Whitehaven Xpress. 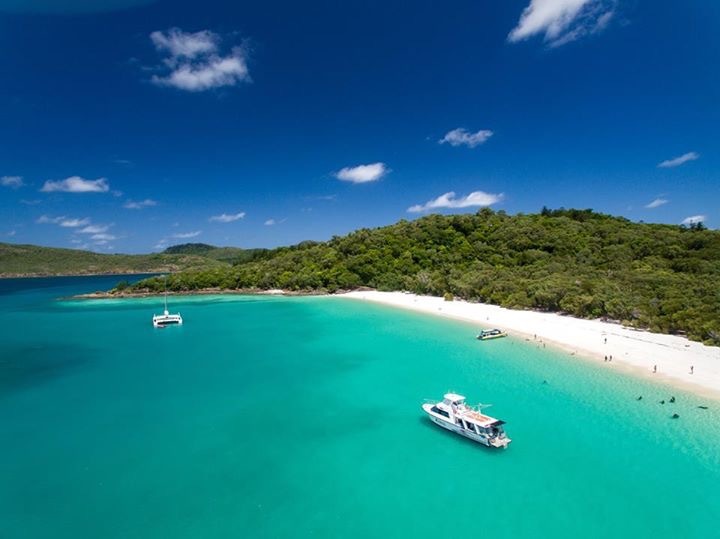 Experience the magic of the Whitsunday Islands on a high-speed vessel, visiting Whitehaven Beach, bushwalking to Hill Inlet Lookout, enjoying the Whitehaven Beach BBQ, and snorkelling beautiful corals gardens. Whitehaven Xpress includes Hill INlet Lookout. 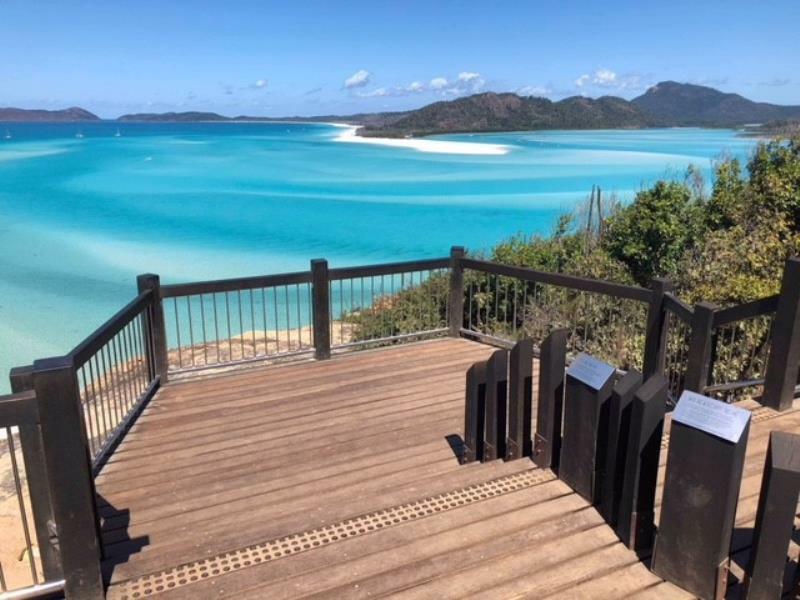 Whitehaven Xpress | Whitehaven Beach Tours visits both Whitehaven Beach and Hill Inlet Lookout for the spectacular views into Hill Inlet & Whitehaven Beach. 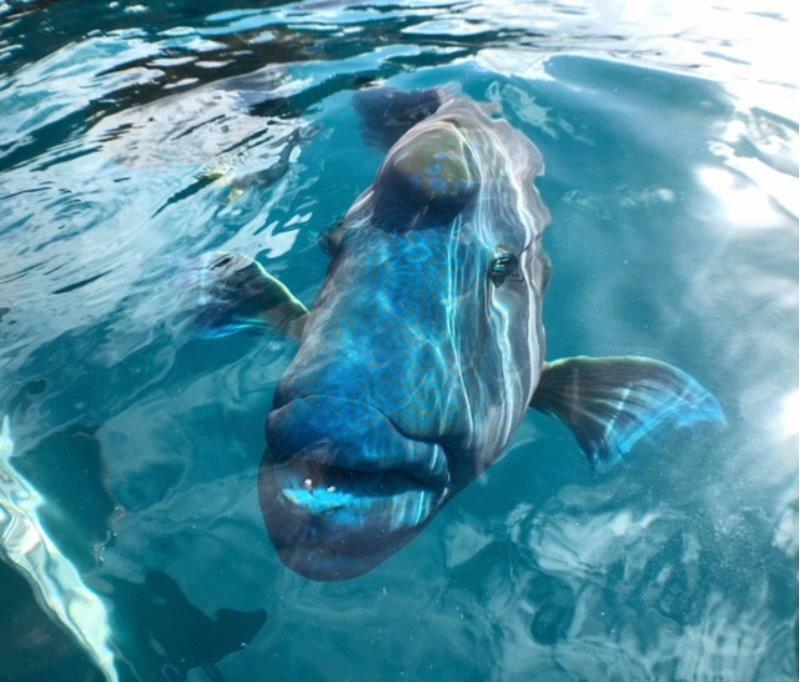 Be sure to take your camera or hire one of our GoPros for these stops on Whitsunday Island. Hill Inlet is spectacular, with its shifting white silica sands and aqua water. The Hill Inlet lookout walk follows an easy track through diverse vegetation eventually reaching the lookout which boasts unparalleled views of the area. 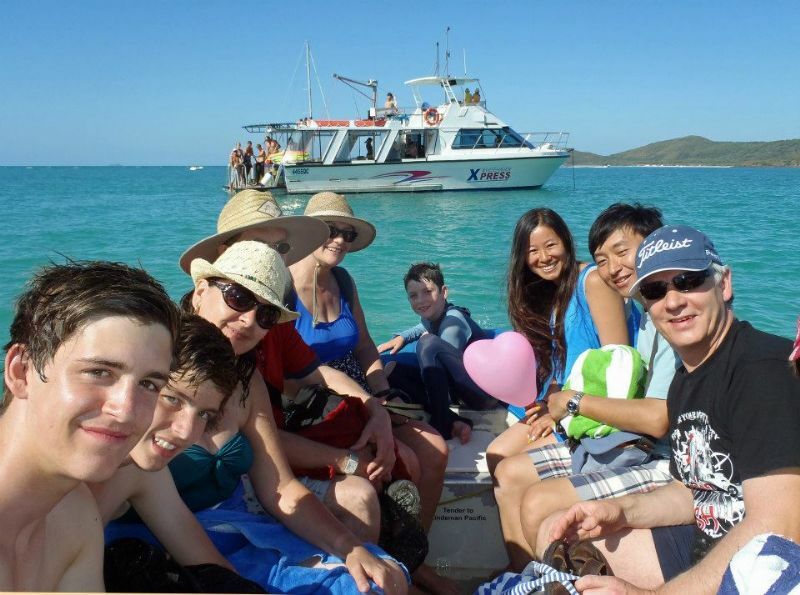 Experience a Whitehaven Beach day tour from Airlie Beach. On the scenic journey over, you'll pass many spectacular Whitsunday islands, cross the Whitsunday Passage and cruise the full length of Whitehaven Beach. The fast vessel glides through the water and will keep you safe and dry in any conditions. There is space to sit upstairs with the captain, inside the saloon or on the main deck. A bar service and toilet are also on board. 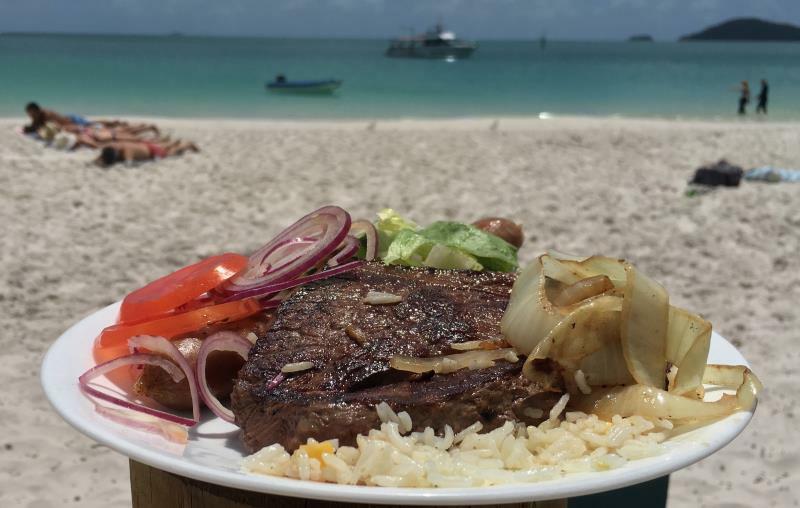 The tour spends at least 2-hours at Whitehaven Beach, where you enjoy an Aussie Beach BBQ consisting of steaks, sausages, chili rissoles, salads, and tropical fruits. The famous BBQ is prepared for your enjoyment under the shade of the trees whilst using the National Parks picnic tables. 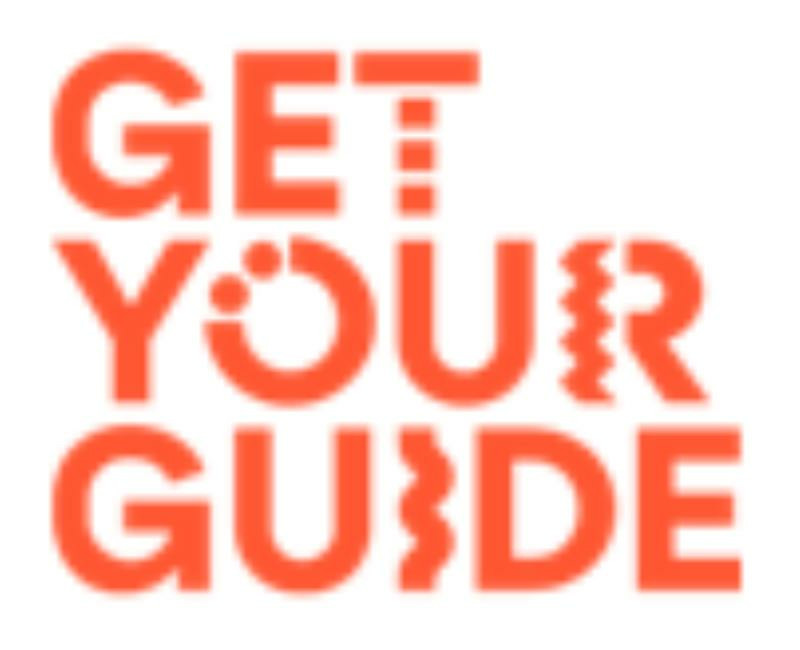 Alternatively, dine on the sand, the choice is up to you. There is proper crockery and cutlery too. 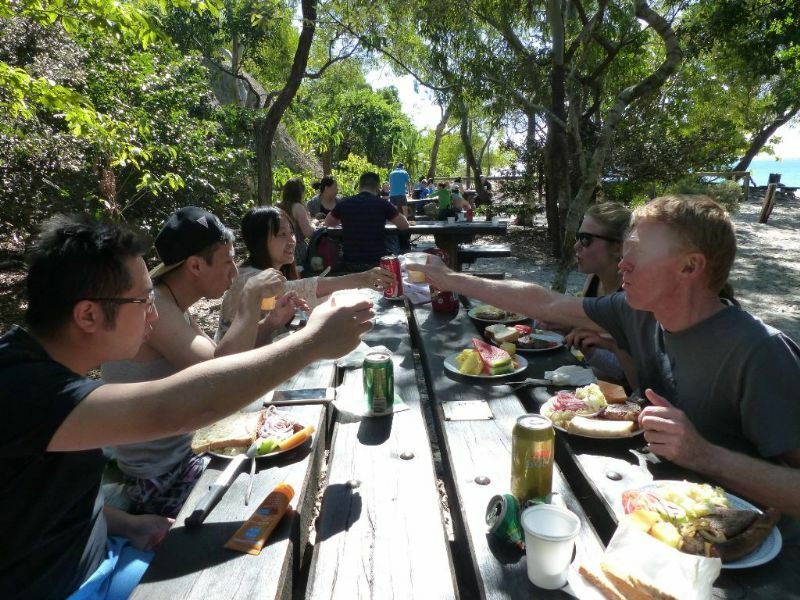 Share your dining experience amongst the wildlife including goannas and birdlife. The day tour also visits Hill Inlet Lookout for the spectacular and outstanding views, so don't forget your camera. The third experience is snorkeling or a ride on the glass-bottom boat to see the mystical underwater world of marine life. 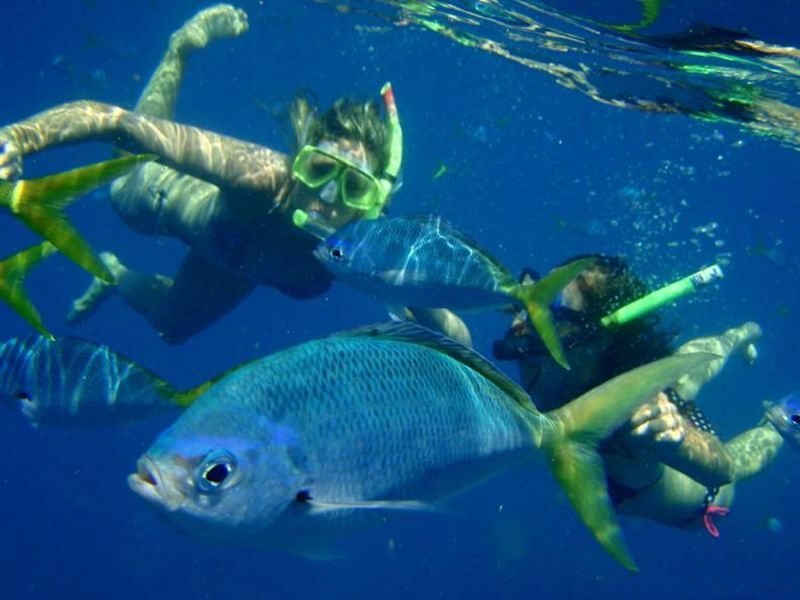 Snorkel over the corals not far from Airlie Beach, immerse yourself and explore marine species from turtles, the awesome Humphead Wrasses, and Clown Fish to the elusive manta rays. If you don't swim or want to stay dry, be sure to try the glass bottom boat, your guide will show you the mystical world of abundant marine life. After a full day of exploration, return to Airlie Beach for the end of the tour.